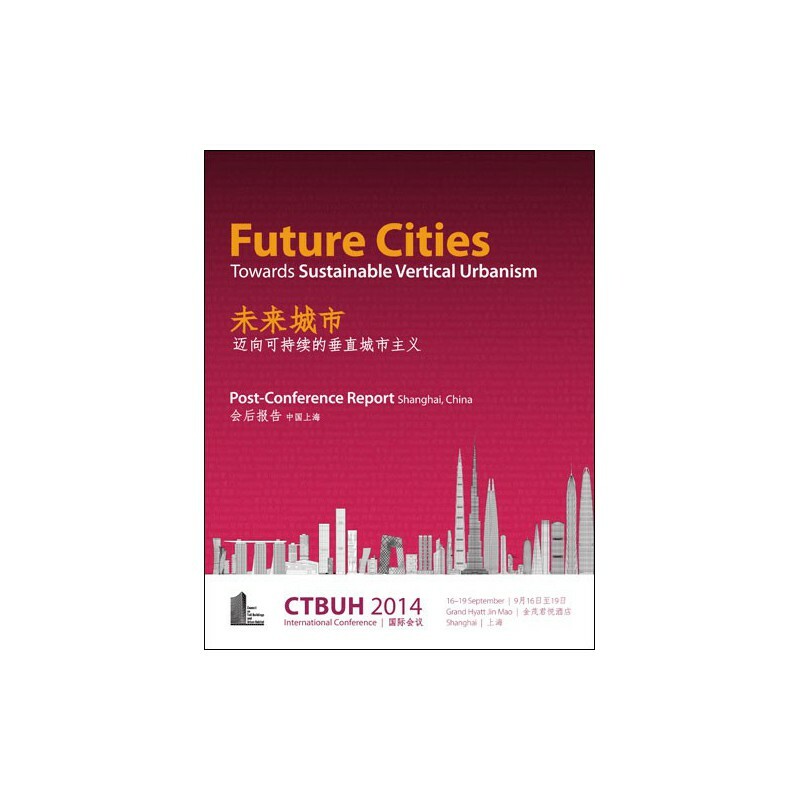 The full-color, 82-page report covers the complete experience of the four-day conference, held in Shanghai from September 16-19, 2014, including panels, presentations, social networking events and technical tours. Included in the volume is a DVD, containing all 116 papers and three addendum publications; Ping An Finance Center: In Detail, Shanghai Tower: In Detail, and Suzhou Zhongnan Center: In Detail. 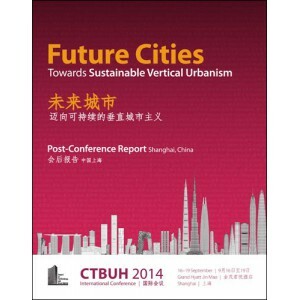 The DVD also contains a PDF copy of every presentation given at the 2014 Shanghai Conference. This includes every speaker presentation, panel discussion and project room presentation.